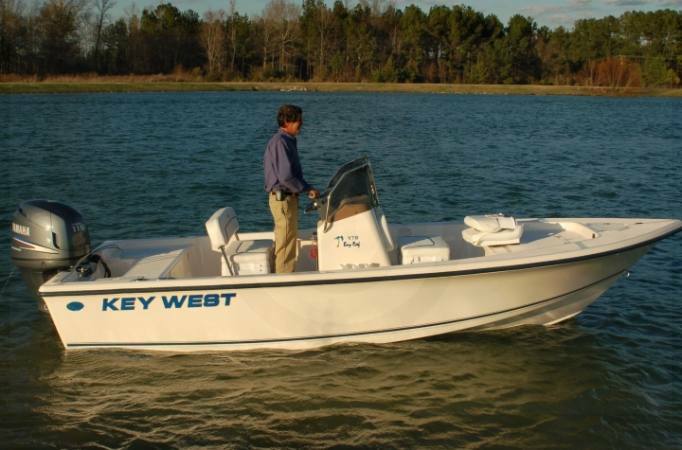 Our most popular and affordable bay boat, the 176BR can do it all, and does it well. 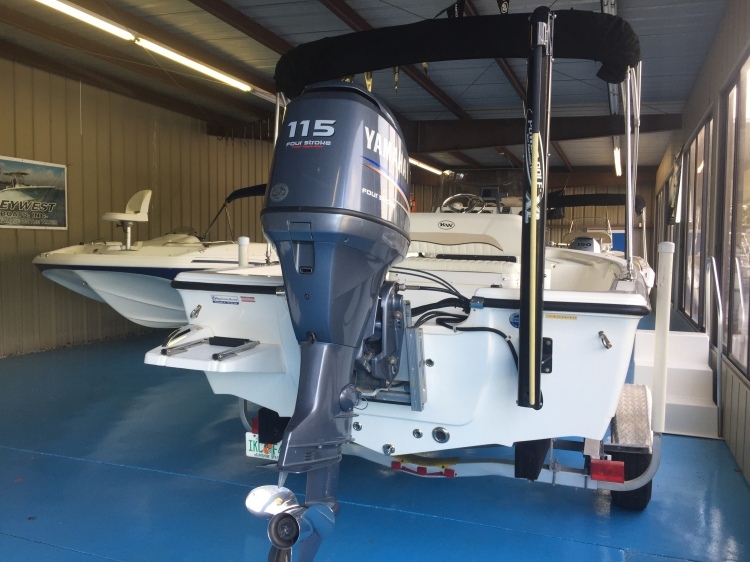 From bass fishing on a river to near shore reefs, and all the water sports you and your family could dream of, your ready to go with as little as 90 hp required. 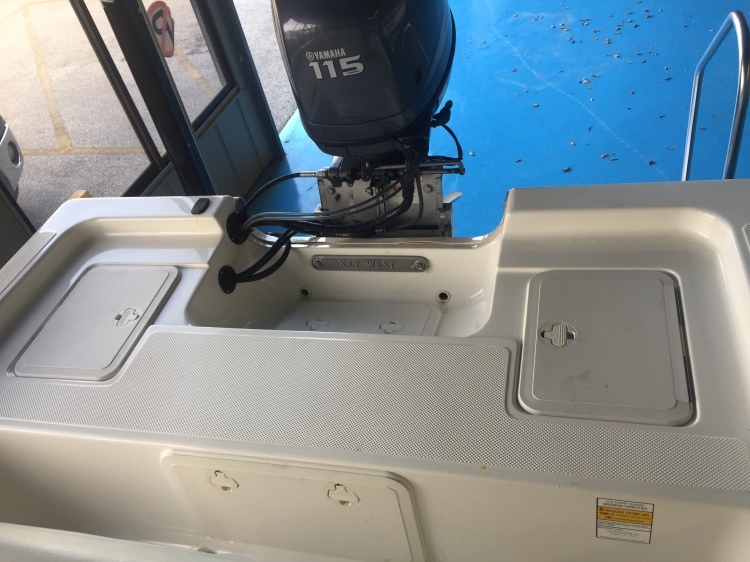 From bow to stern, anchor locker on the front deck. 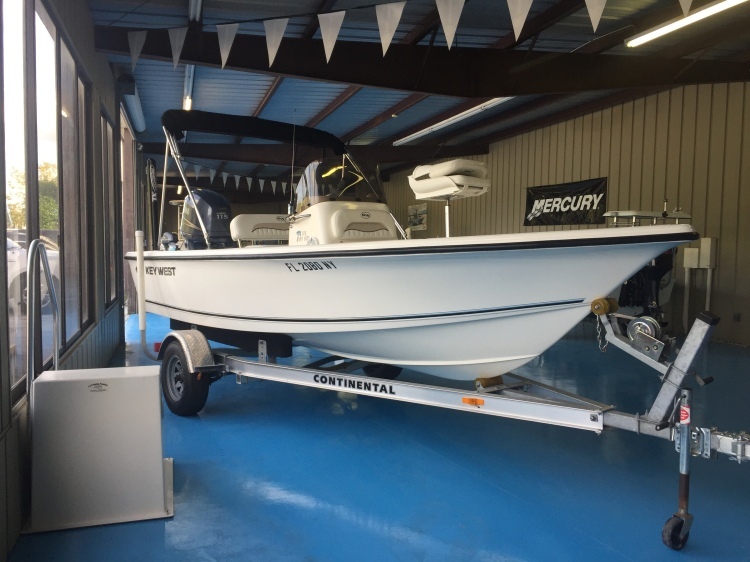 Wide top deck to allows you to follow the fish from the deck. Dry storage area under the front deck. Rod storage racks in the gunnells. 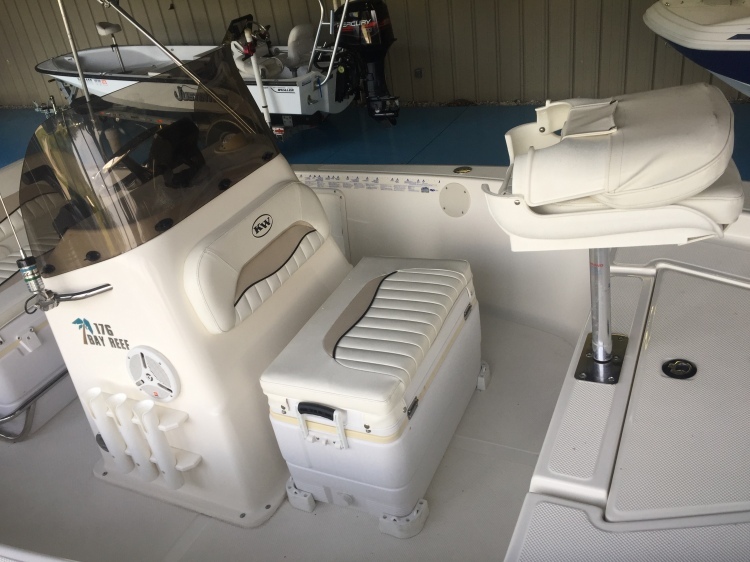 Flip flop cooler seat with removable cooler and locking back rest. 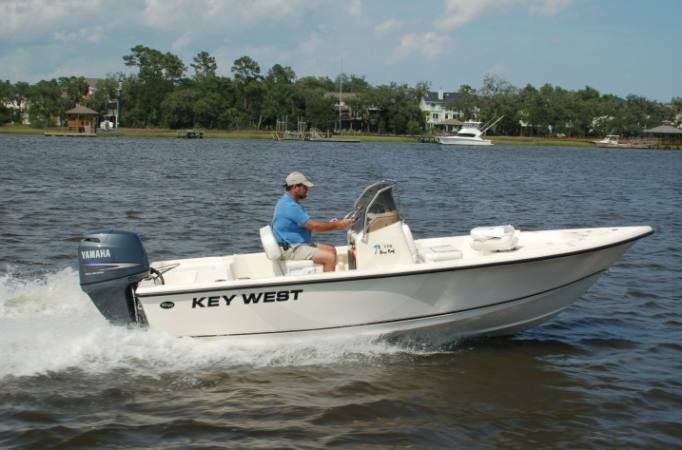 Live well on the port side with optional 2nd livewell on the stbd. side. Swim platform on port side of stern with telescoping ladder. 48 qt. 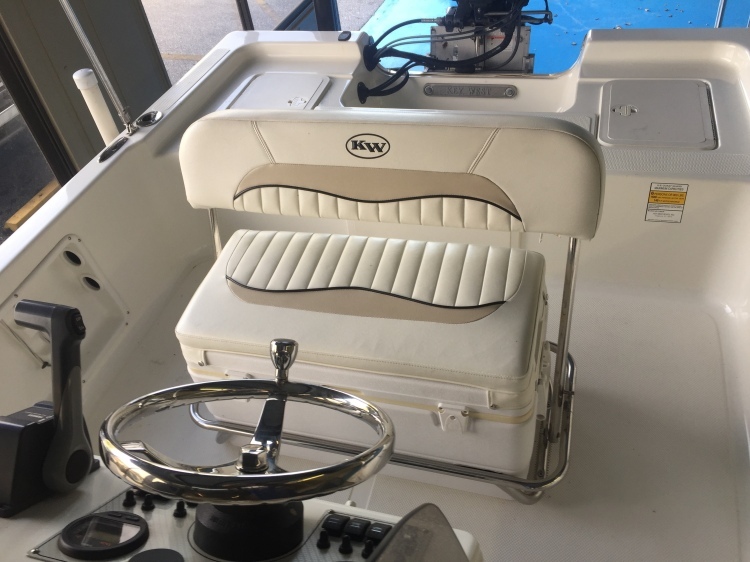 cooler with cushion. One casting seat with base. 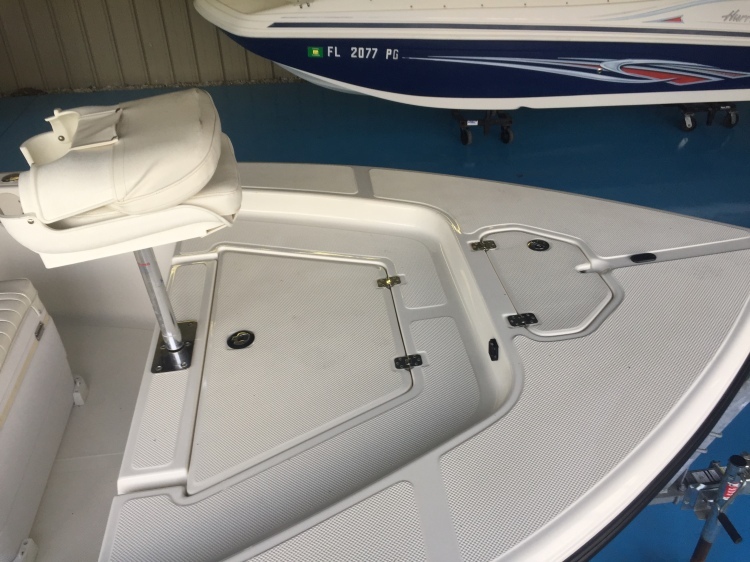 Hull colors; White with SS rubrail, Stars and Stripes Blue, Ice Blue, Fighting Lady Yellow. 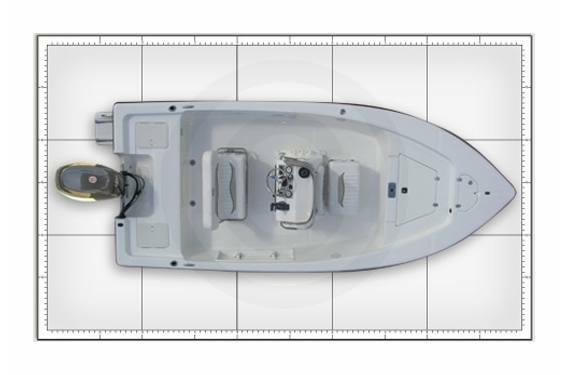 Matrix 727 Depth finder by Humminbird. GPS module for Matrix depth finder. 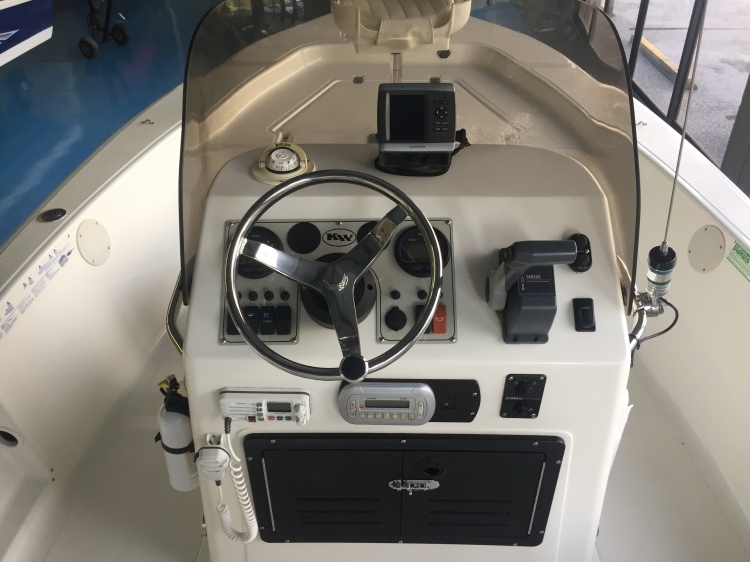 Matrix 767 depth finder/GPS combo unit by Humminbird.